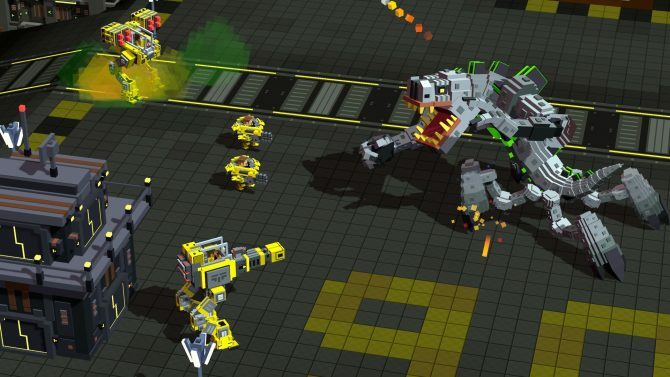 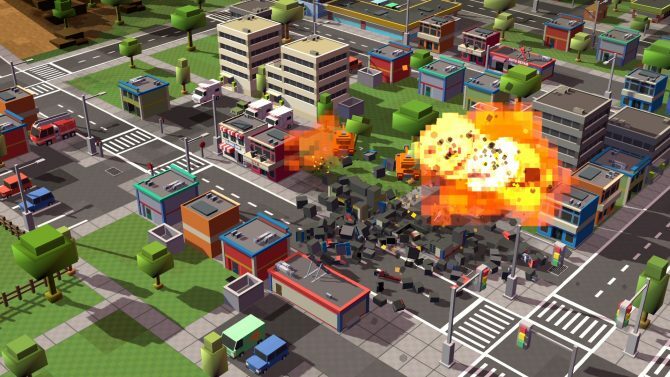 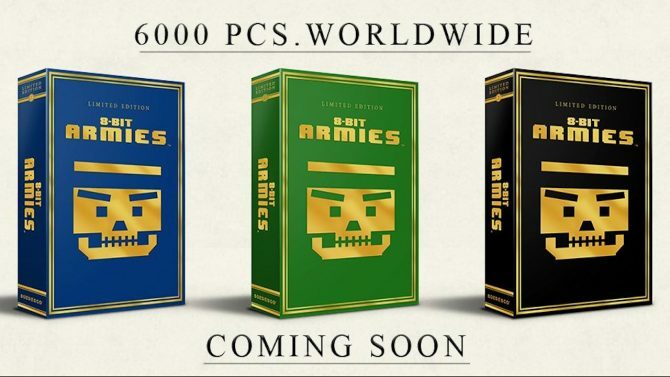 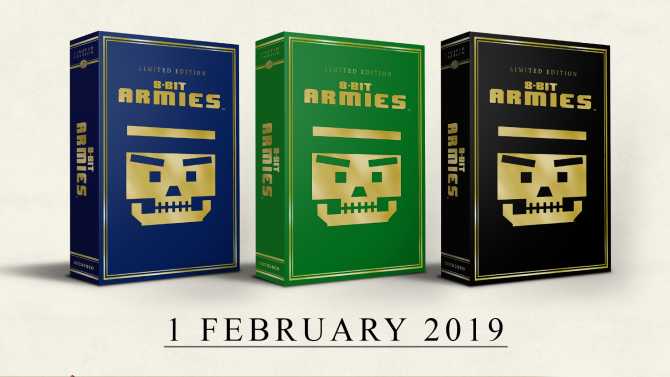 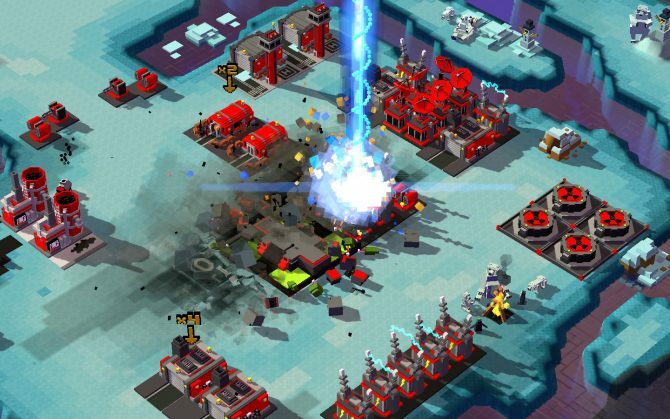 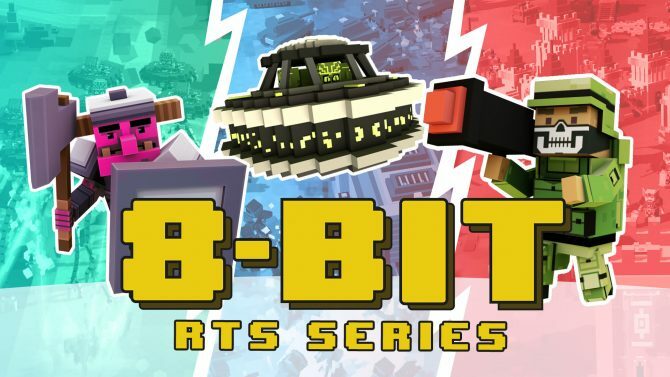 8-Bit Armies to receive three different colored limited edition packages with only 6,000 being created for each platform. 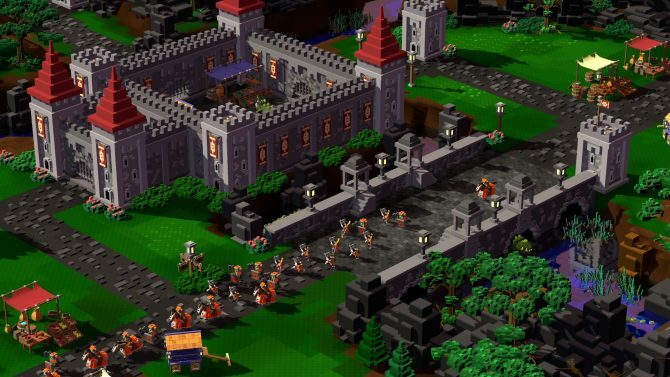 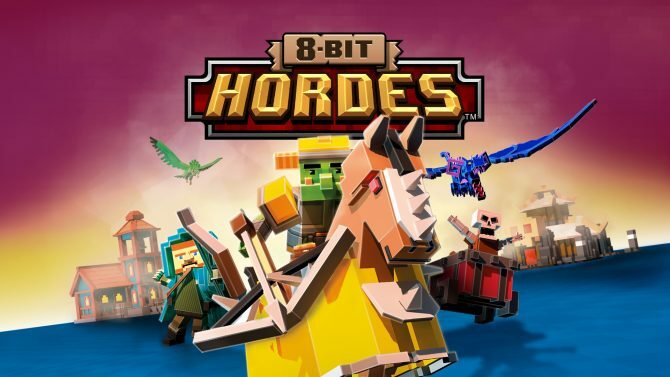 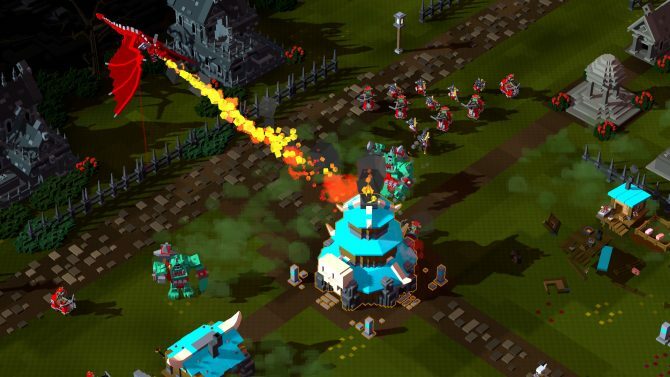 Soedesco announced today that 8-Bit Hordes and 8-Bit Invaders will be joining 8-Bit Armies on PS4 and Xbox One and will feature cross-title multiplayer. 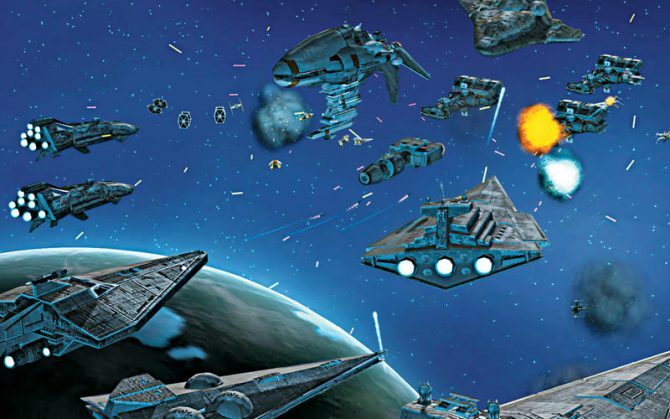 Nearly 12 years after its initial release, Star Wars: Empire at War has received a new update that revives the multiplayer. 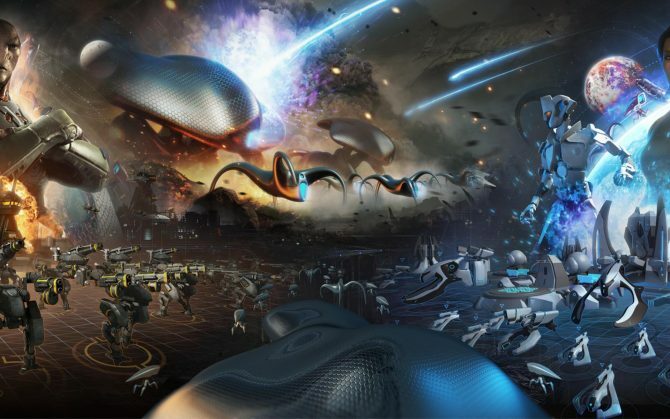 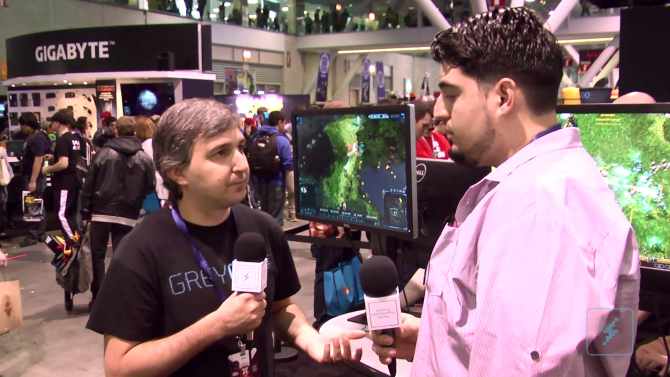 Back in November we reported the first development diary released by Petroglyph Games for Grey Goo.